From more users for your Create account, to getting rewarded for recommending your friends, read on to make sure you’re not missing out on some of our awesome new updates! 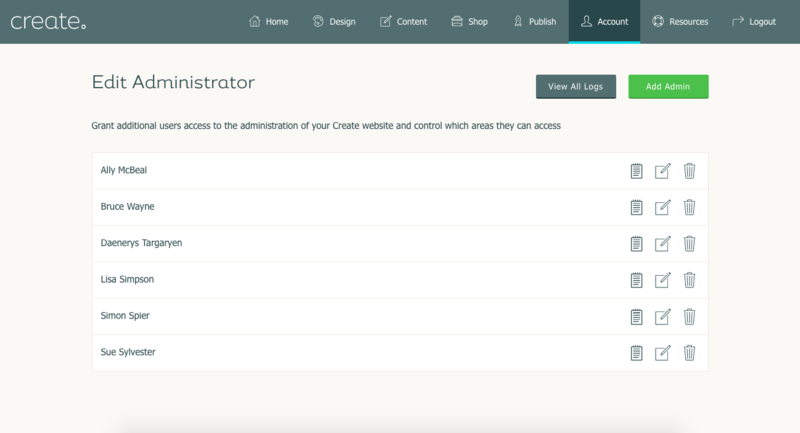 Kicking things off, we’ve got our new Website Administrators BETA. This allows customers on our Shop Builder Pro and Shop Builder Advanced packages to have more than one login for their Create account. This is great if you are a small business with several employees, or even just hiring someone to help out with your SEO as a sole trader - you can now have them set up their own username and password and even restrict which areas of your Create account they have access to. This feature is currently in BETA, which means that some functionality may change based on your feedback, so please do let us know if you’d like to try it out and tell us what you think! 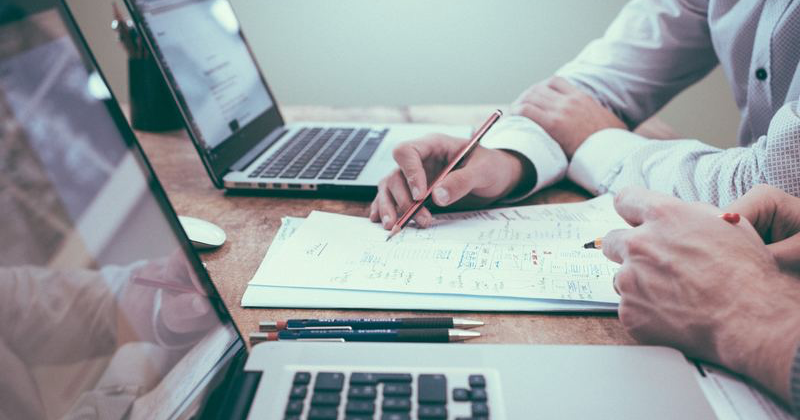 Check out our Website Administrators BETA Help Guide to find out more! 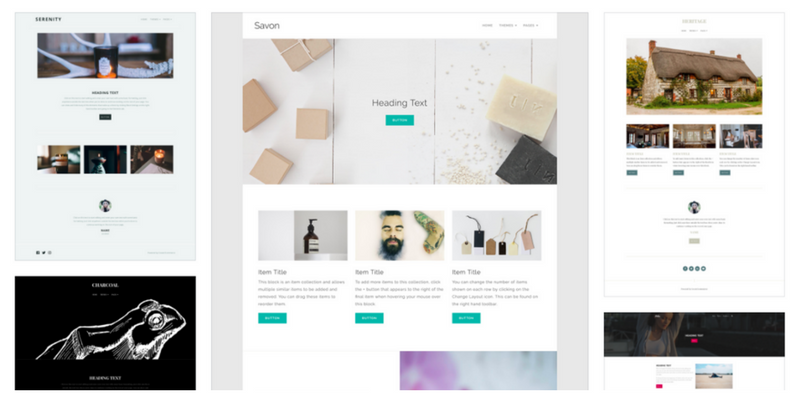 You’ve probably noticed we’ve been adding a whole bunch of new templates recently. If you’re using those, you also get access to our new headers and footers! Loads of different styles, the ability to add phone numbers and social icons, re-imagined flexible logo upload...there are so many more options when editing your header and footer now. Be sure to check out our Help Guide to find out more. We know that many of you often recommend us when friends and family need a website and we wanted to say thank you and give you a little something in return. To do this we’ve set up a new Recommend a Friend scheme. If you’re a Create user who loves the platform get in touch with your Account Manager for your own unique code. 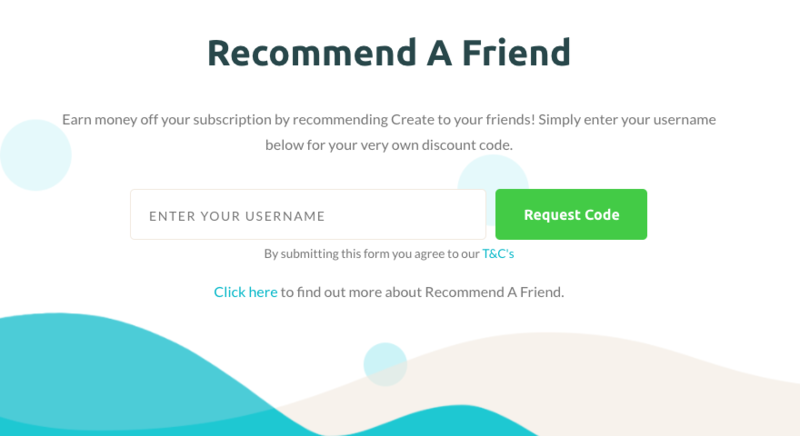 When you refer someone and they use your code they’ll receive 10% off their first monthly or yearly subscription, and you’ll receive money off your next subscription! Make sure you check out our Recommend a Friend Help Guide and then sign up today. We’ve got new templates coming out all the time! We’re so proud of these and have been blown away by how great they’re looking on your websites. 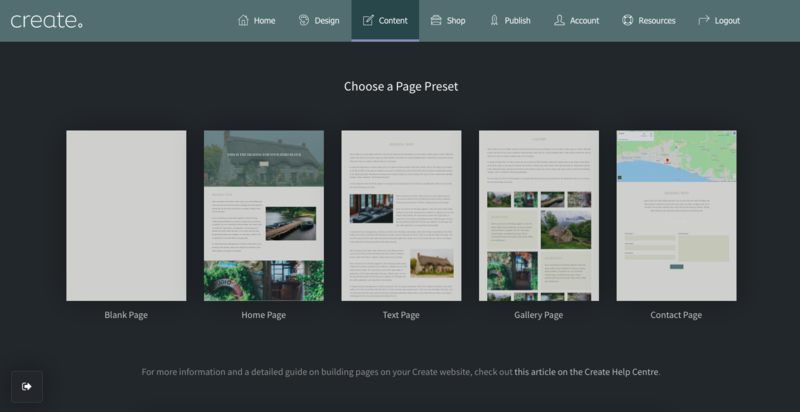 Check out our Success Stories page on our website to see what templates other Create users have chosen and designed. Plus keep an eye on our list of responsive HTML5 website templates to see when new ones are released. Our Premium Account Service is a really exciting new feature that we’re bringing to Shop Builder Advanced. Benefits include exclusive invites to the beta testing of new tools, priority email support and even a brand new call back feature. Premium Account Service is still in the early stages of being rolled out so there may be some slight changes and improvements to what we can provide, but our Shop Builder Advanced customers can start using it today! Interested? Find out more in this Help Guide or get in touch with your Account Manager today! If you’re a Create user, you have probably heard us talking about this a lot. We’ve been astounded by the feedback we’ve received and it’s been great seeing everyone get stuck in and build some truly beautiful websites. If you’ve managed to hide away from us talking about these, check out our introductory blog to find out some more and check out the Create Inspiration Site that our in-house designer Gauthier built to give you an idea of what can be achieved. For further reading, this blog in-which the Create team give you their favourite new features and our recent customer showcase featuring Penny Rose Home & Gifts are worth a glance. We have loved seeing your websites grow and develop already over the first few months of 2018 and we can’t wait to see what you do next. We’re looking forward to releasing and sharing more updates with you in the future. 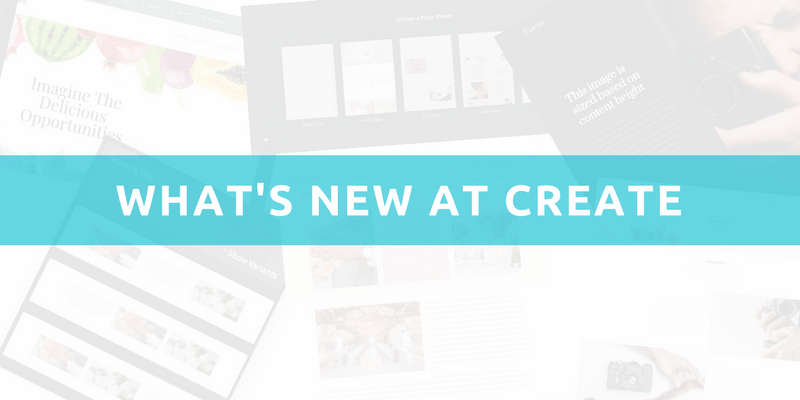 Let us know in the comments below what your favourite new feature from Create is, and if you’ve given your website a re-design with some of our new tools, then we’d love to see the changes you’ve made! Of course, you can always get in touch with your Account Manager if you have any questions at all. Not given Create a try yet? Now is the perfect time to. You can sign up for a 30-day free trial below!